Garmin power meters just got a little more affordable with the announcement of their new Vector S. At $899.95 (including a pair of pedals), the new pedal-based power meter runs off a transmitter on the left crank only, rather than both sides. These days, it seems as though everyone wants in on the pedal based power meter game – Polar/Look Keo, Garmin Vector, and most recently the launch of StageOne at Interbike. 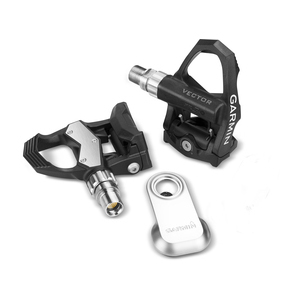 Australian company Power Pedals is the latest entrant with a spindle based power meter they claim can work with any pedal system. 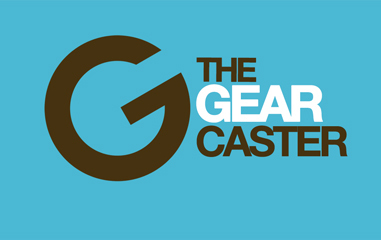 We reported last summer that Garmin purchased California start-up MetriGear for their pedal spindle power meter technology. Garmin has now fully developed the product and yesterday unveiled the Vector pedal based power meter, offering a more accurate way to start adding power data to your training.